Photos are a way of expression. It allows us to feature a different side of our personality that can only be expressed through scenic views and beautiful subjects. Even social medias have created specific apps and features in their site that would allow their users to post pictures. 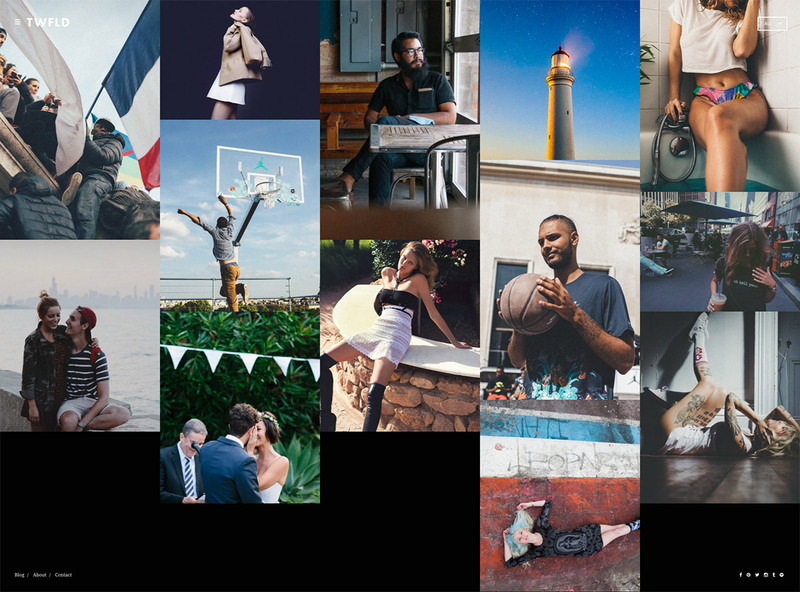 If you are a photographer with a passion for capturing inspiring and unique photos and is thinking of creating a blog that will allow you to showcase your many master piece, well here is the post for you!!! 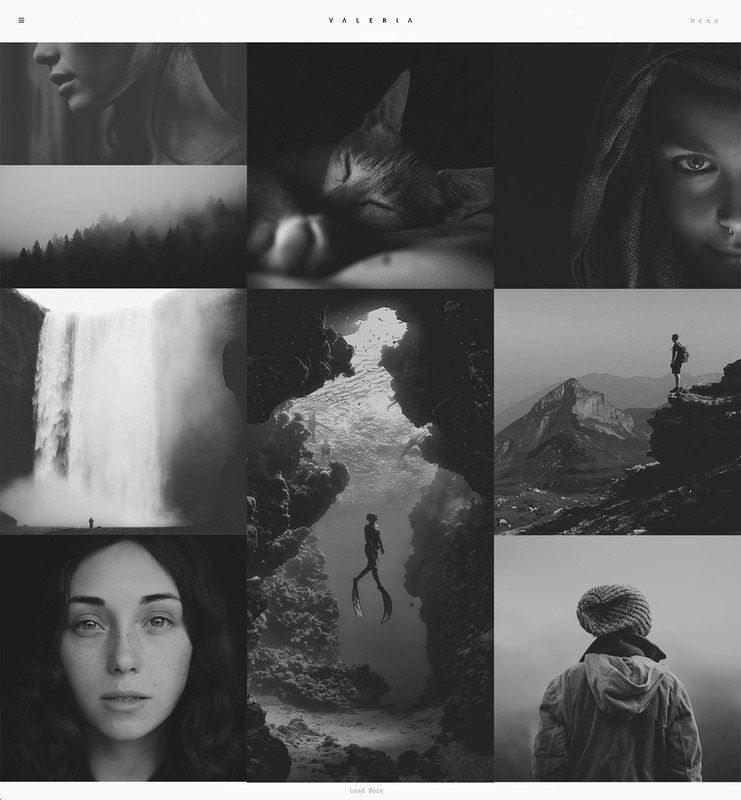 40 Responsive Photo Gallery WordPress Themes is a compilation of cool and functional WordPress Themes that you shouldn’t miss. These are ideal for bloggers who are in a hurry to start their site and show the world what they got. 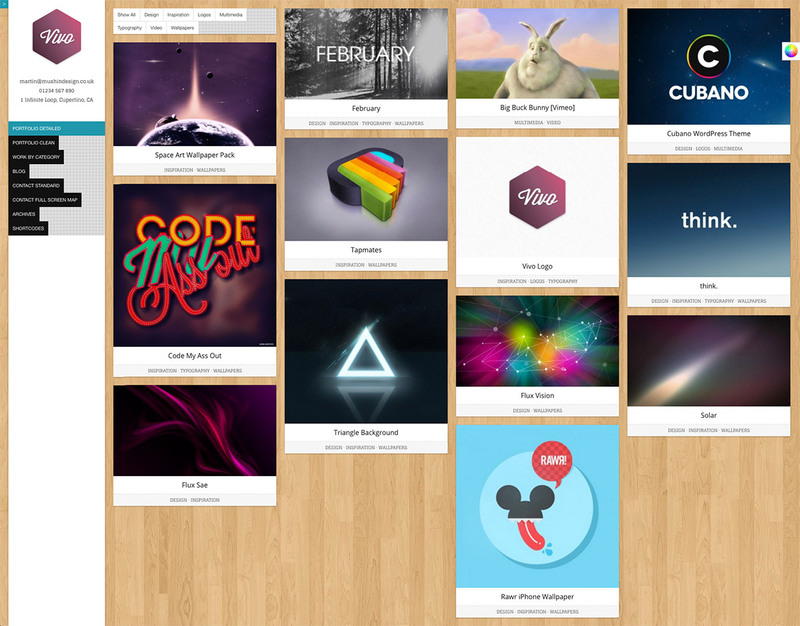 Check these themes one-by-one and be guided by their listed features. Get started!!! 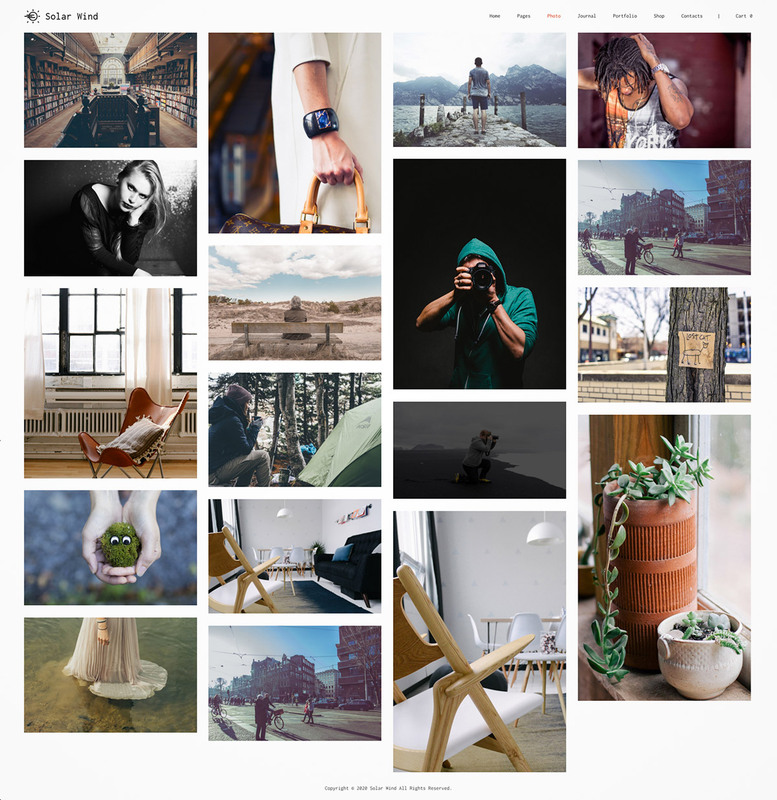 Timber is a WordPress theme made for photography. You get a great set of awesome features to push your photography showcase to a new level. 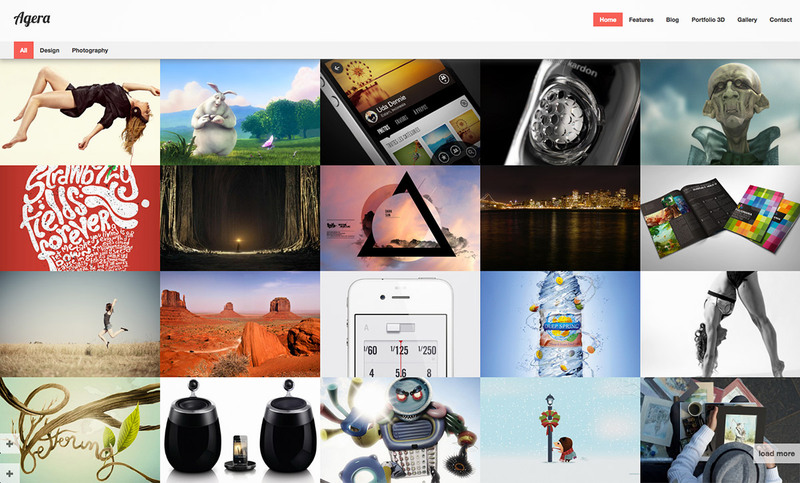 This theme supports various types of formats including photos, videos, text, etc. 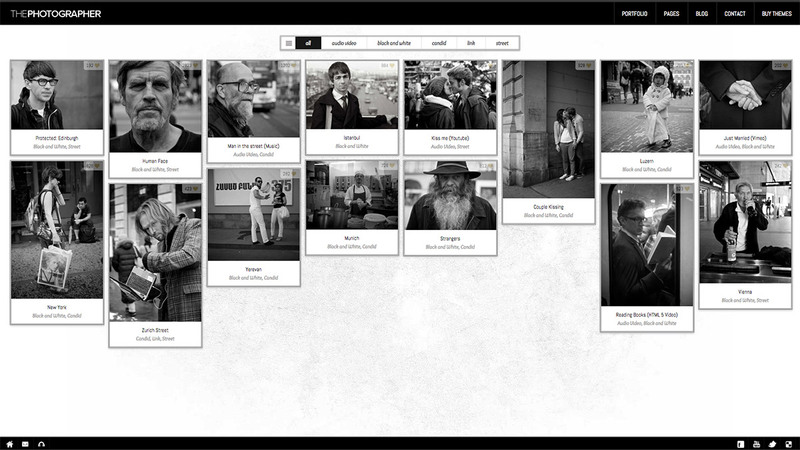 The photo gallery comes with various layouts (filmstrip, fullscreen, thumbnail). Valeria is a WordPress Theme that is created for Professional Photographers who want to share their works online. It’s a powerful theme that is highly customizable, easy to manage, easy to setup without prior knowledge to coding. Its layout design will surely let you display your photos in a simple yet elegant manner. Wizard is a full-page WordPress theme that comes with cool features. You can create your website with ease through the premium Visual Composer. It has full-page jQuery, 6 homepage styles, Fancybox 2, Owl Carousel, built from Boostrap 3 system, etc. 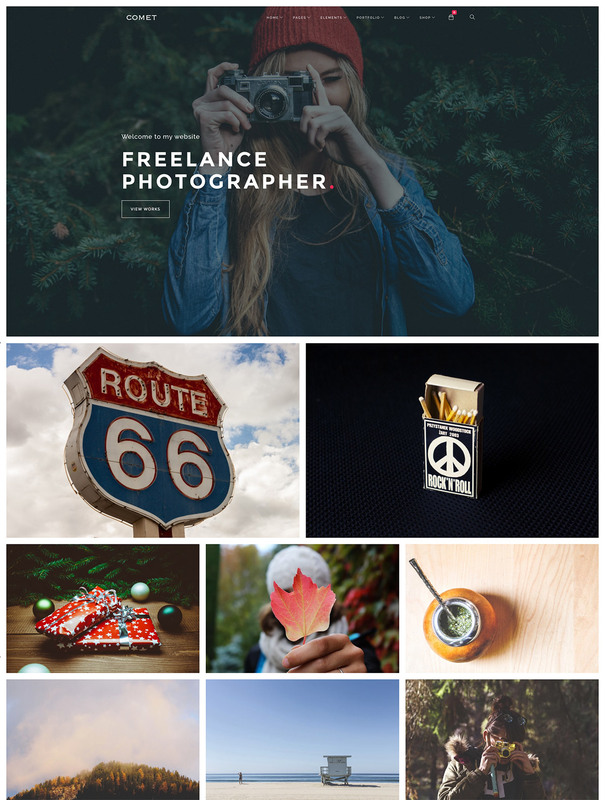 Photo Me is a clean and minimal WordPress theme for Photo Photography Creative Portfolio web site. This theme is built with the latest WordPress technology. 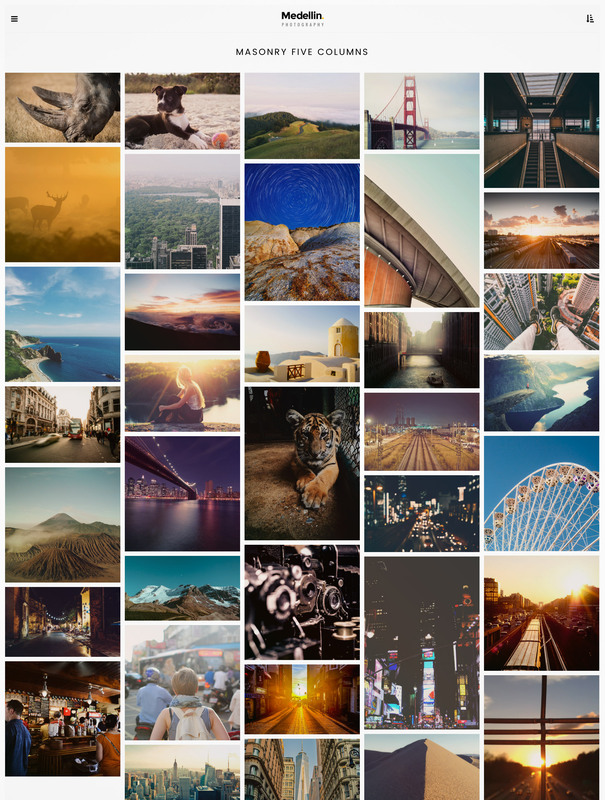 Photo Me has responsive layout so it looks great on all device screens. 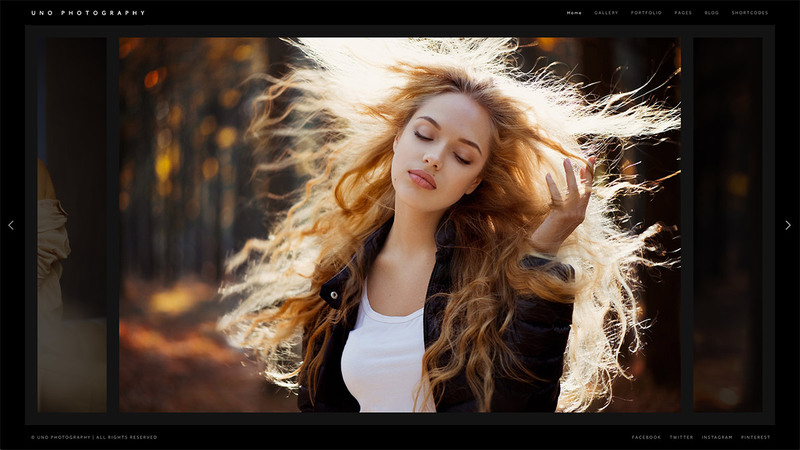 It has predefined styling for photographer, creative designer, design agency which can be imported with one click. 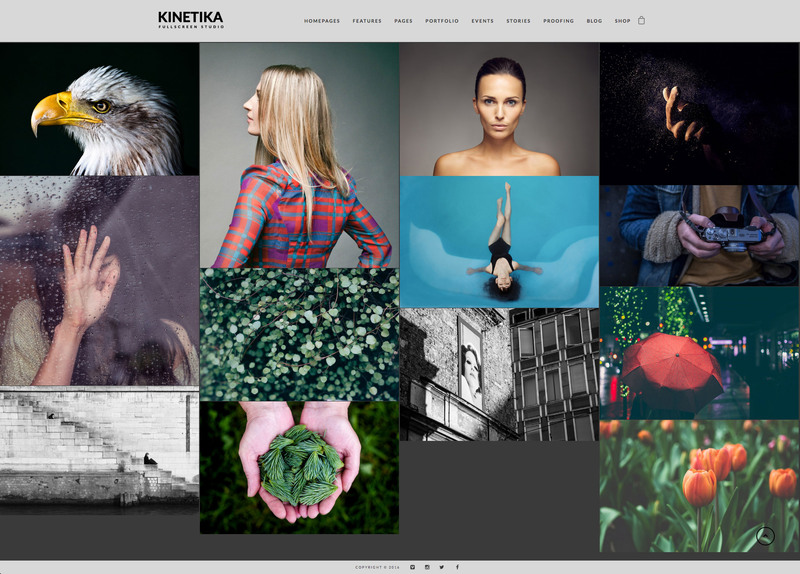 Photography is a minimalist WordPress theme that is perfect for a photography website. It includes a staggering 24 pre-made demos, 8 menu layouts, 2 premium plugins for free – Revolution Slider & iLightbox, WordPress Customizer, Drag&drop page builder, and more. TwoFold includes 7 beautiful homepage layouts, 6 album & gallery laypouts, 3 collection pages with filters, nice hover effects, 3 blog layouts, unique website structure, video support, photo proofing, password protected pages, etc. 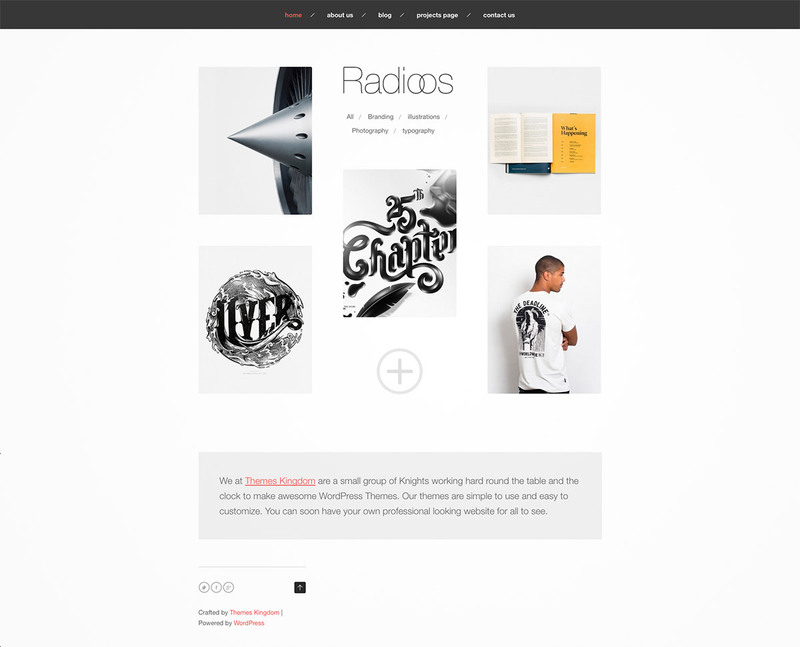 Radioos has a responsive layout that will make your website look its best in any devices, translation ready, custom widgets, PSD files included, customer support, and more. It has a clean and minimalist design that will put your photos at the spotlight. 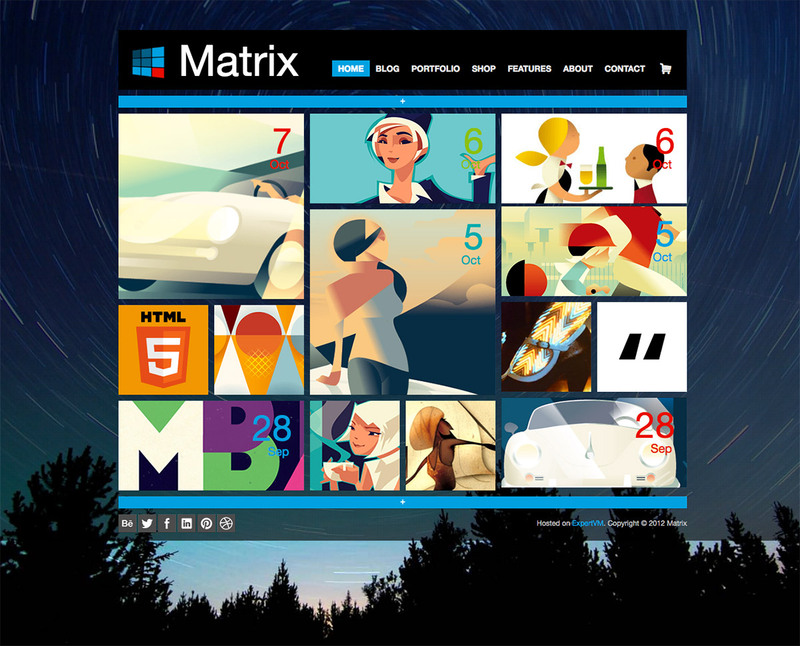 Matrix is a responsive, intuitive tile-based theme that is inspired by Metro design. The tiles can be made ‘live’ to display more information on the screen without occupying more space. 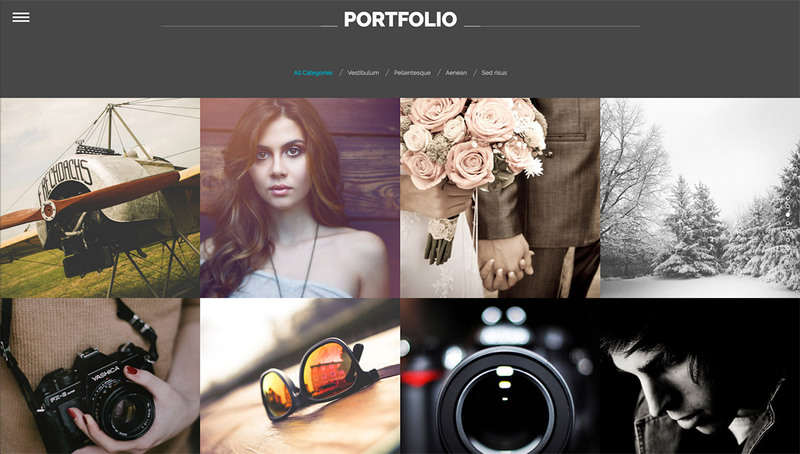 PhotoPro is exactly a professionally developed WordPress theme for photographers. The theme’s main focus is providing you with a great canvas for showcasing your work. The minimal design, combined with some great jQuery effects and unique layouts are sure to make your site stand out from the crowd and captivate your visitors attention. 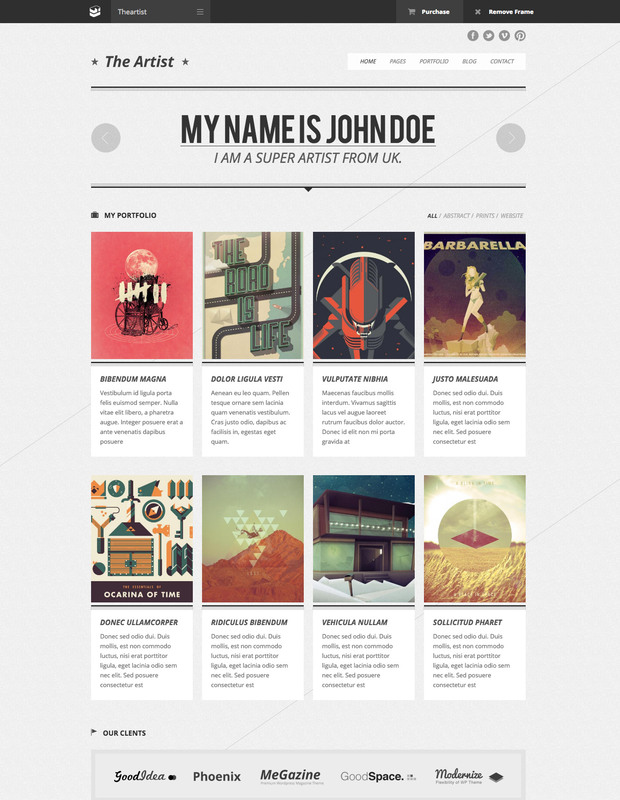 The Artist is a great portfolio theme that will make your site into a very clean, sleek and modern design. With the admin panel and page builder in this theme, you can discover unlimited possibilities of what the theme can do. Moreover, responsive feature is applied as well. 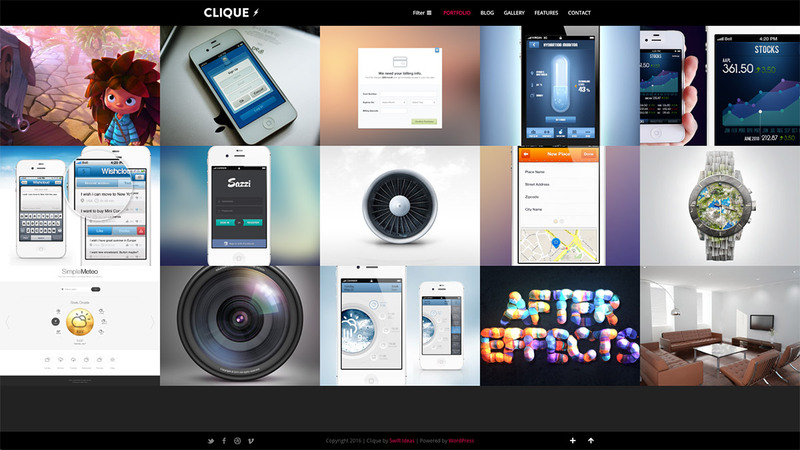 Clique is a Premium AJAX Responsive WordPress theme that will give you a strong website that will showcase your best works. It has a crisp and professional grid design that will put your contents in a great spot. It displays perfect in any devices, has touch swipe sliders for touchscreen devices, accent color options, etc. 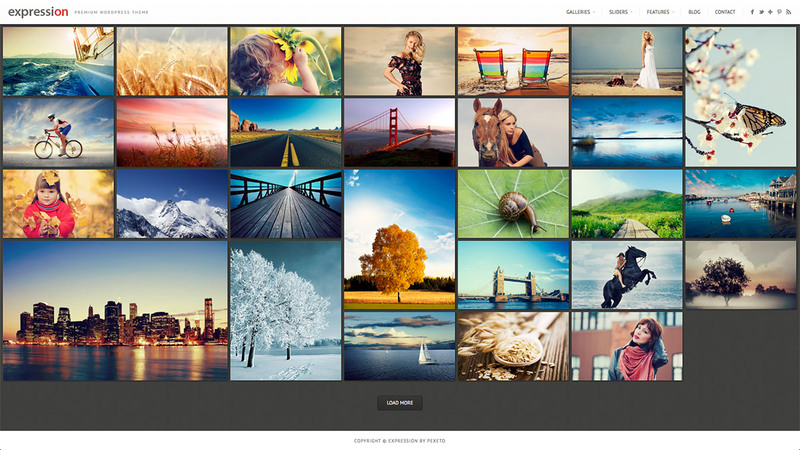 Pixia is a WordPress theme designed especially for photographers, creative, and such. With its modern design and liquid responsive layout, you can have a top-of-the-line website in just a few clicks. Its admin control panel is divided 7 sections that will enable you to customize your content as well as the elements of the site. Vitrux contains some of the most awesome features that you’d want for your website. It has a responsive layout, built on HTML5&CSS3, Bootstrap, limitless color schemes, unlimited gallery and portfolio, 30+ shortcodes and a shortcode generator, custom widgets, jQuery drop down menu, etc. 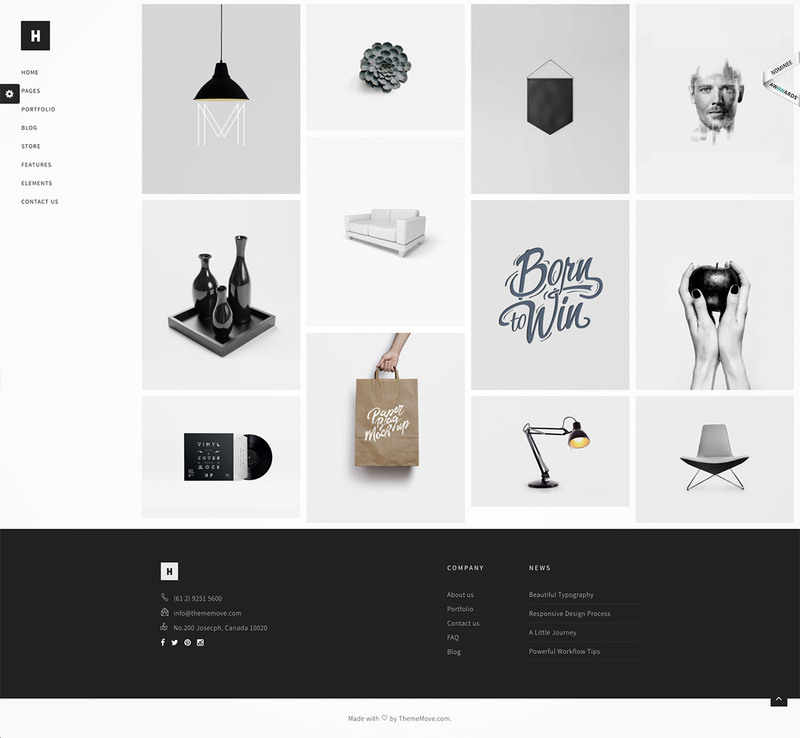 Vivo is a beautiful responsive theme for creatives, agencies, photographers, designers and a host of other disciplines. It has a filterable portfolio, portfolio manager for adding images and videos, customization options including various background designs on each page, custom widgets, and more. 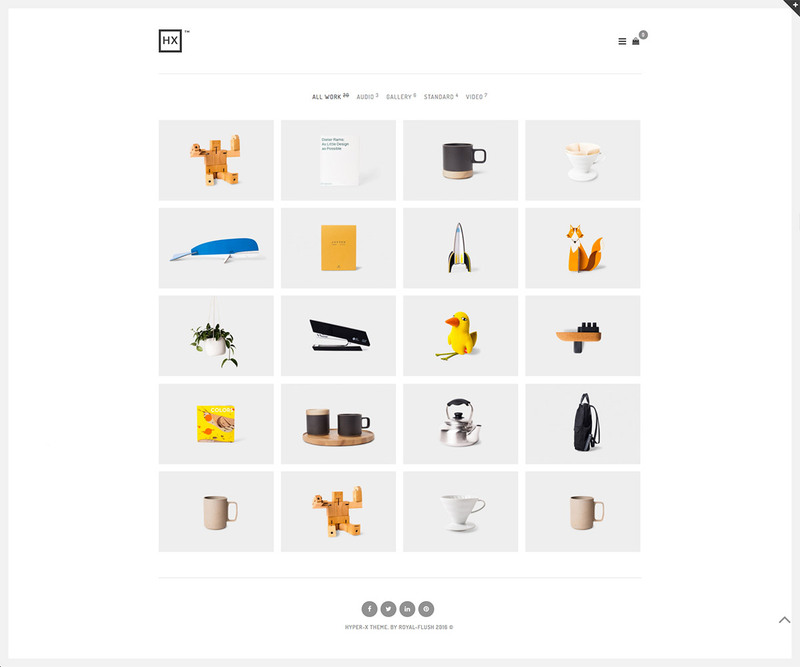 Play is a beautifully designed gallery theme that has both the minimal and elegant fashion – perfect for those who want to elegantly share and display their creative works. It has a responsive layout, 2 header styles, pre-made templates, supports video formats, (Youtube&Vimeo), custom fonts support, custom sliders with CSS3 effect, etc. JPhotolio is premium responsive WordPress themes for Wedding Photographers. 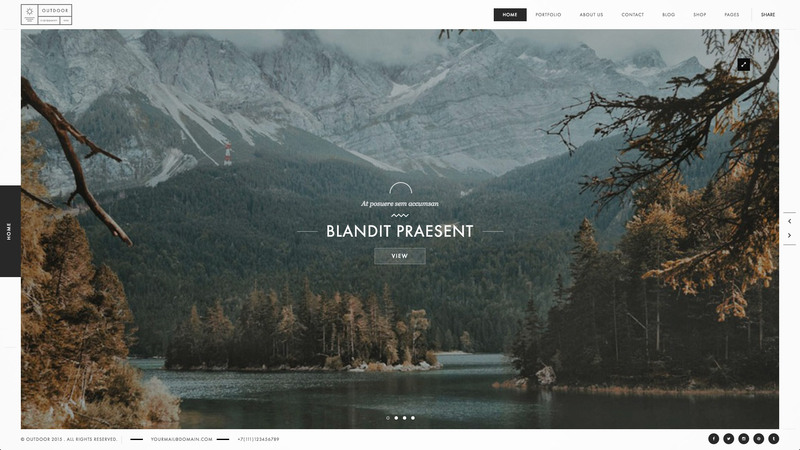 This theme offers the necessary features and more for you to have an awesome website where you can showcase your photo, video, or even music; and for your visitors to enjoy. 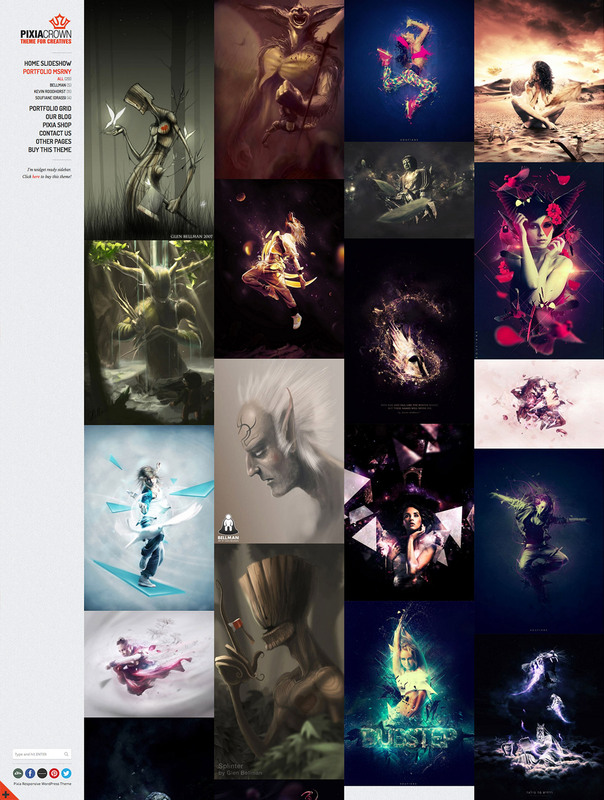 It also lets you have unlimited size of portfolio with infinite variations of styles and color schemes. Agera is a beautiful portfolio that is easy to manage with its enhanced powerful panel and custom shortcode wizard which makes adding shortcodes extremely easy. The main goal of Agera is to let photographers and designers showcase their work easily and in a beautiful and simple way. If you are a creative person this theme is for you! 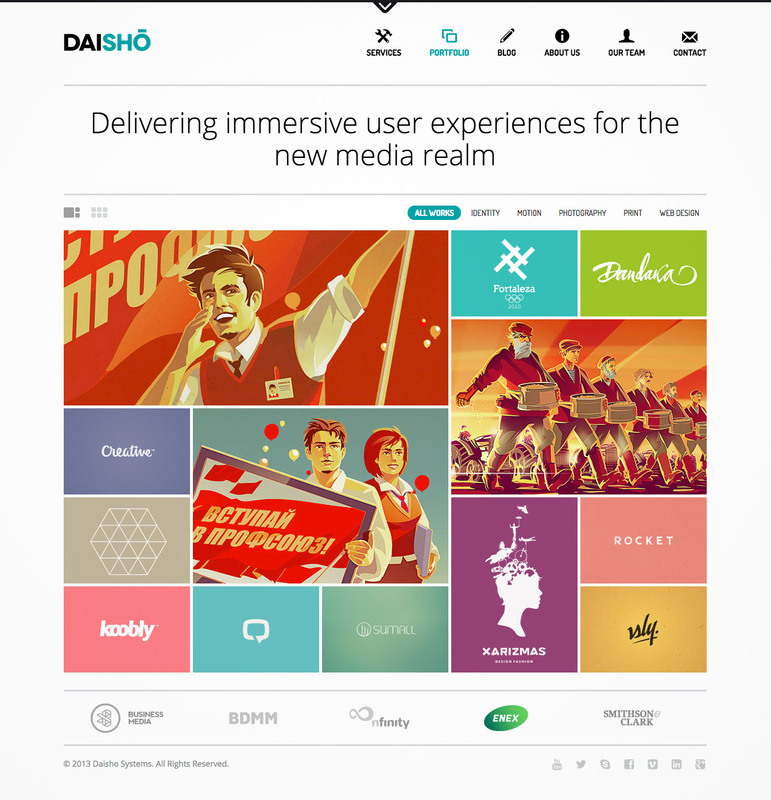 Daisho is a portfolio solution for creative professionals such as photographers, graphic designers, etc. It is versatile and has a responsive desogn that allows a smooth navigational flow and clutter-free layout to any devices. It includes premiums such as LayerSlider and Visual Composer, multi-category options, etc. Foster is a distinctive theme for WordPress built with Bootstrap and powered by Visual Composer. 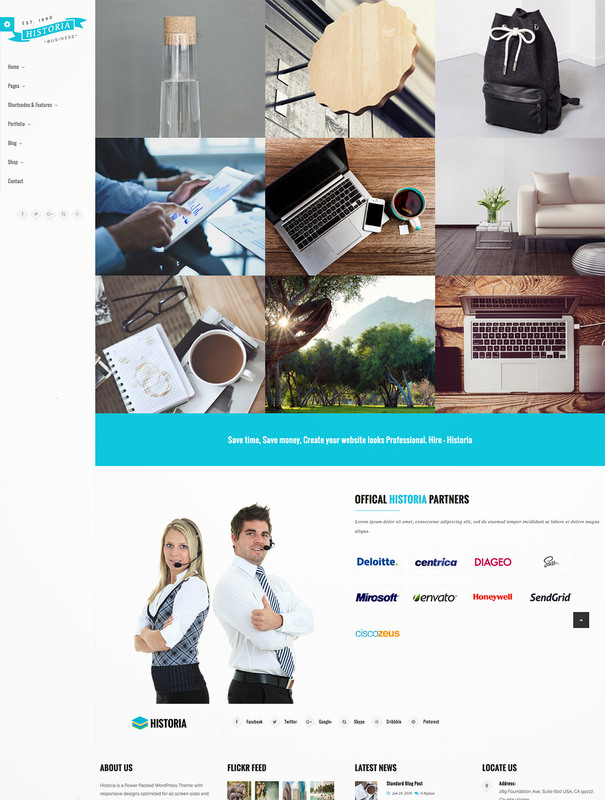 It is multi purpose professional theme for any business like design agency, fashion, corporate, photography, ecommerce, personal resume, product / service, eCommerce shop, etc. Heli’s gallery demo will enable you to display your creative works in a professional an elegant page. It has a minimal design and a 1-click import demo that will help you save time and effort in setting up your website. It has some of the best premiums including Visual Composer, Slider Revolution, Essential Grid, and Templatera. It also has Contact Form 7, 5+ project details, 4 navigation menus, flyout sidebar, 5 footer options, and more. Joker is a photo and video WordPress theme that will professionally showcase your works for everyone to see with pleasure. You can choose from a wide variation of layouts that you and your visitors will love. The template includes all needed design elements and attractive animation for building of a topnotch personal or corporate portfolio website. Medellin is a photography theme that utilizes Ajax transition to change the page. 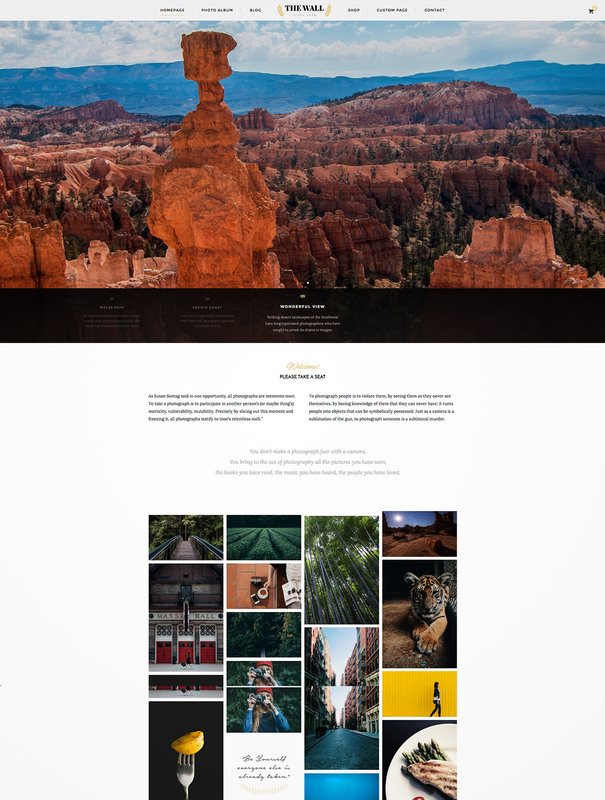 This theme is suitable for those who want to create a website that focuses on photographer, portfolio, and personal websites. It contains a flexible layout width (940px – 1200px), responsive design, built-in sidebar manager with right or left options, custom widgets, and more. 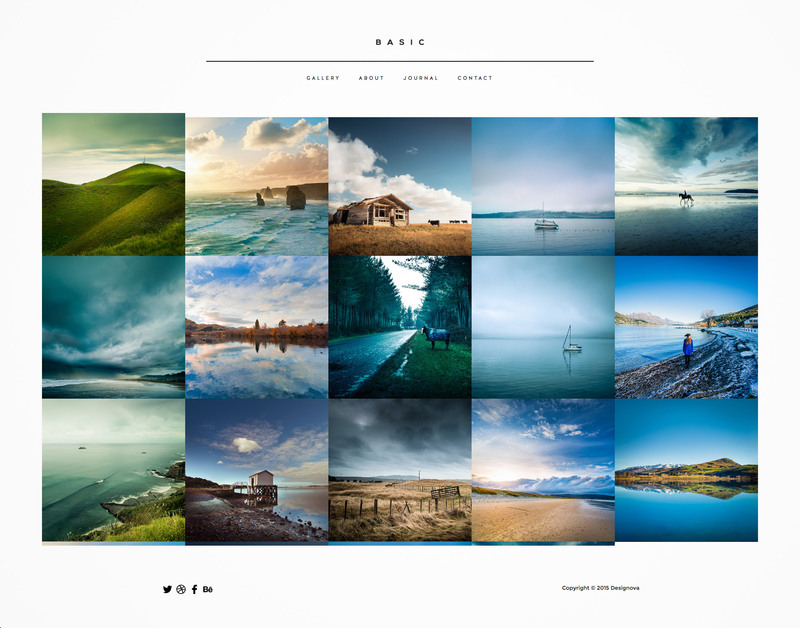 Oilumeo is a WordPress theme that is perfectly created for professional photographers. It has a modern and simple concept where can show shots of your photos in a beautiful and professional manner. Already supports the display on smartphones and tablets, so that your clients can view images of your work anywhere and anytime. White space is the key in clean website and minimalism has been a popular website design for years. There are a lot of advantages: such websites are loading much faster, it’s easy to pay attention to the details and giving professional impression to the visitors. We tried to create something special. Discover the power of GT3 themes products. 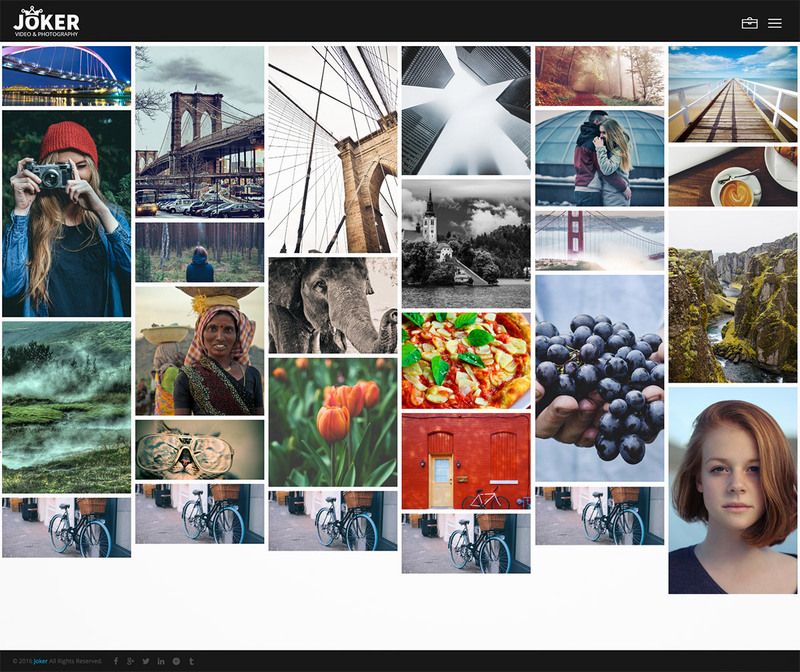 Aster is a well-designed photography portfolio that will only you take you a few minutes to setup. 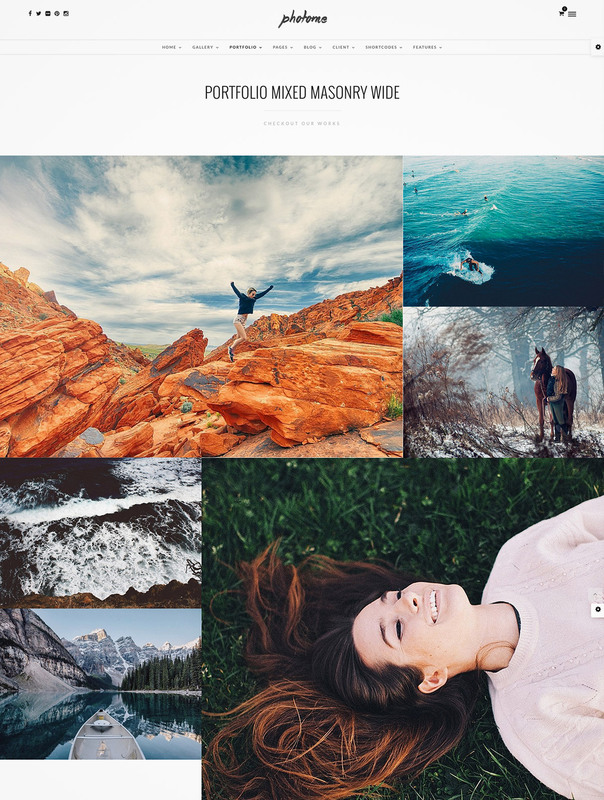 This theme is specifically created for professional photographers who want to share and showcase their photos in a beautiful and engaging website. It has a horizontal layout, background patterns of your choice, limitless color schemes, responsive layout, image proofing, and more features that you’ll definitely want for your own site. 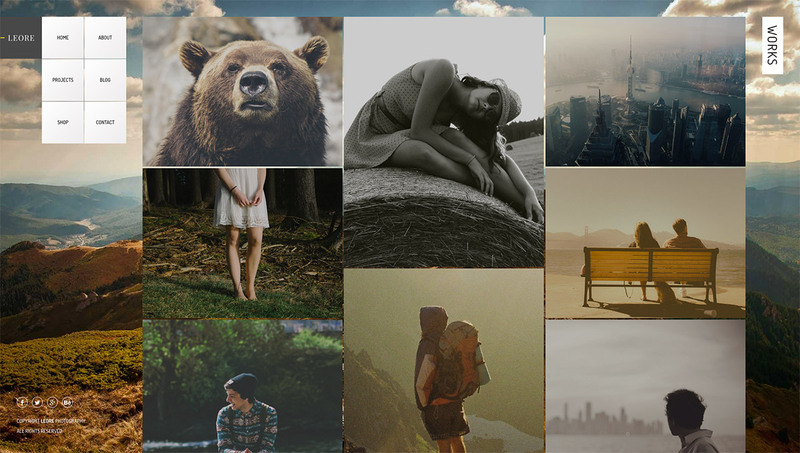 TopPic is a multipurpose photography theme that has a modern, powerful, retina ready design created for photographers and creative people. Its content-focused design will amaze your visitors with its modern features including unlimited full screen photo sliders for each page, skin manager, boxed or wide layout, super easy photo gallery management, fullscreen video background support, 5 creative menus, WooCommerce ready, WPML support and much more. Historia is a responsive theme that is filled with amazing features and a clean, creative, retina ready design that photographers and other creative will love. It is highly customizable theme with powerful and flexible theme options, included page builder, various header layouts, bbpress variations, woocommerce ready, html5 & css3, visual page builder ($25 value), revolution slider ($19 value), wpml – multi language ready, limitless color schemes, twitter bootstrap 3.1, fully responsive layout design, retina display, filterable portfolio section, jQuery effects and script, professional shortcode elements, awesome animations. Comet is a pixel perfect, fully responsive wordpress theme. It’s based on Visual Composer, the most popular wordpress page builder, and Bootstrap. It is also WooCommerce ready as well as WPML ready. It includes written documentations and video tutorials as well as other cool features. 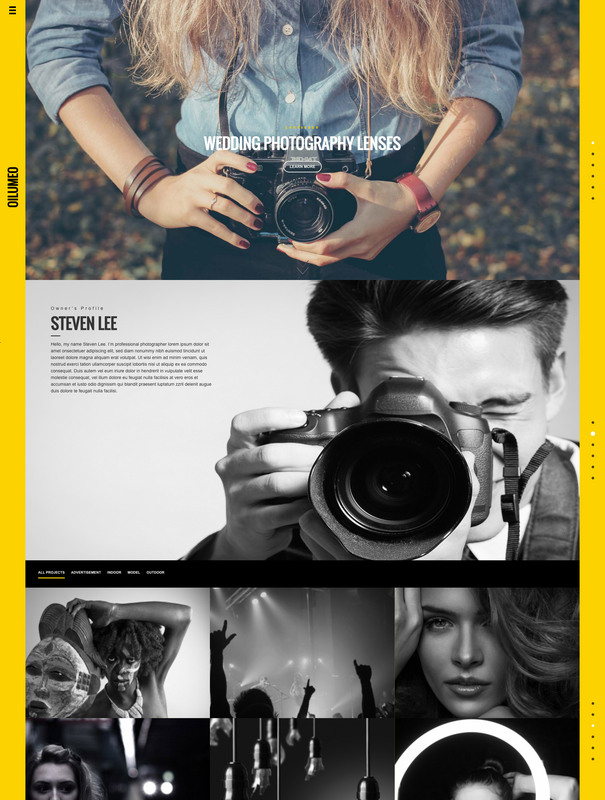 Leore is a retina display ready photography and portfolio WordPress theme built with HTML5 & CSS3. 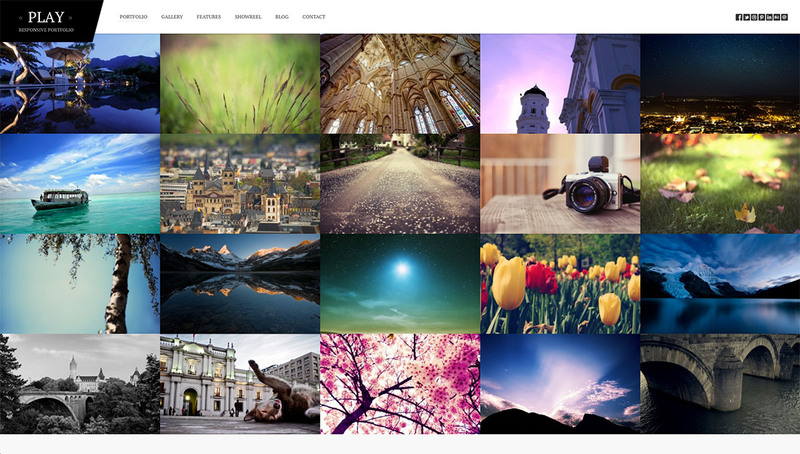 It is perfect for theme that you can use for your photography website. You can find some major features including Visual Composer or easy installation in order to create your own layout, saving your time in setting up your site. Turin is built with HTML5 and CSS3 and coded to take full advantage of what the modern browsers are capable of. It’s also very easy to customize so you can achieve your ideal website. It comes with an amazing set of components you’ll love to employ to build the web image of your portfolio. Uno has a great list of awesome features including a clean coding, retina display ready, 2 layout skins(light & dark), 3 landing pages, 10 gallery layouts, 6 portfolio layouts, 6 blog layouts, 3 blog posts layouts, shortcodes, etc. 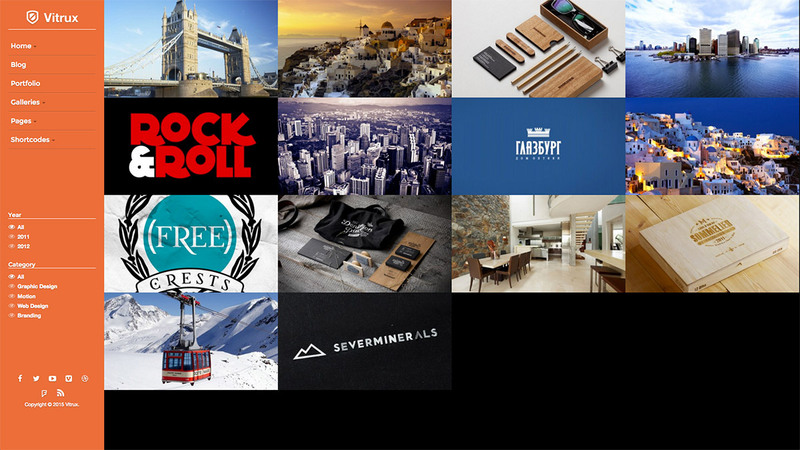 Signature is an amazing portfolio theme that can cater your needs for a great website. It is very versatile and customizable as well. Its layout design will definitely showcase your works in a modern and professional way. It has advanced project presentation, Visual Composer included for you to easily customize 100+ elements, 26 headers and navigation styles, WooCommerce ready, and more. HyperX is a portfolio theme that comes with great features like it’s WooCommerce ready, theme customizer, deep linking, one-click demo, responsive layout, retina display ready, Visual Composer + addons, and Slider Revolution, to say a few. 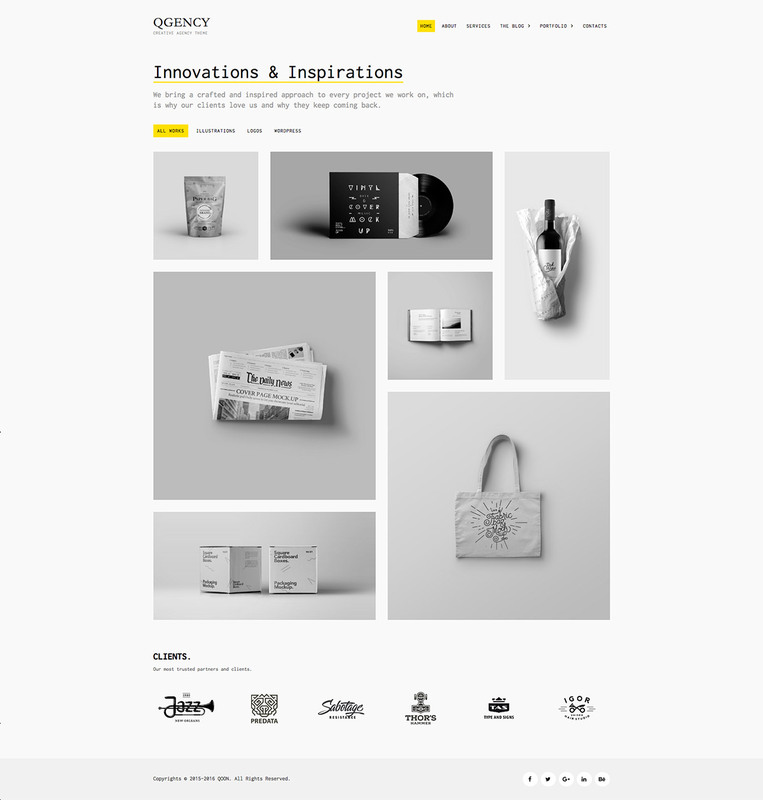 QOON is a great WordPress theme designed in a clean and minimalistic style. 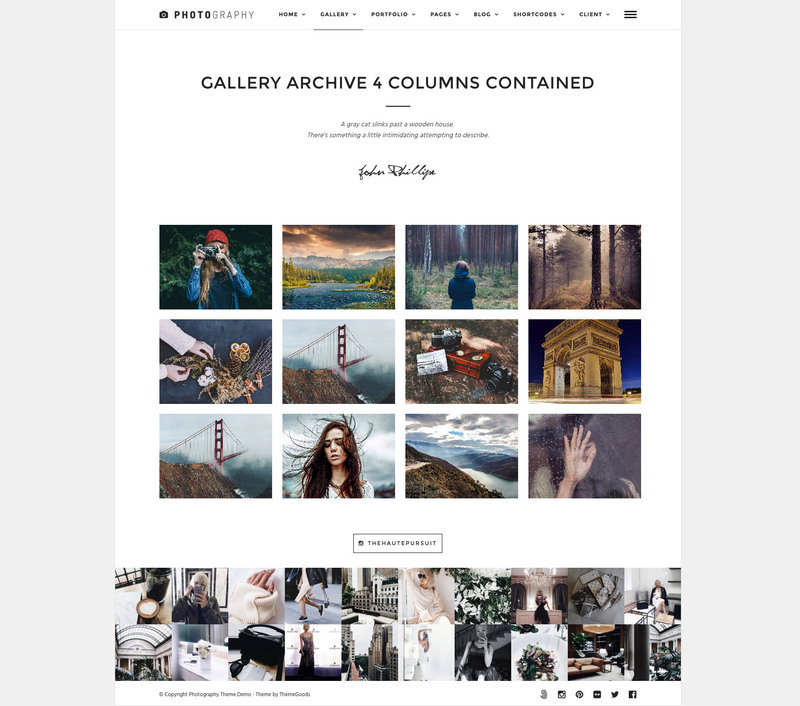 This theme is very vesratile, easy to manage, and well documented, great for any purpose you have for your website. The theme has been coded in HTML5 & CSS3 and jQuery. It has a fully responsive layout that scales from 320px to 1260px width all Bootstrap features. 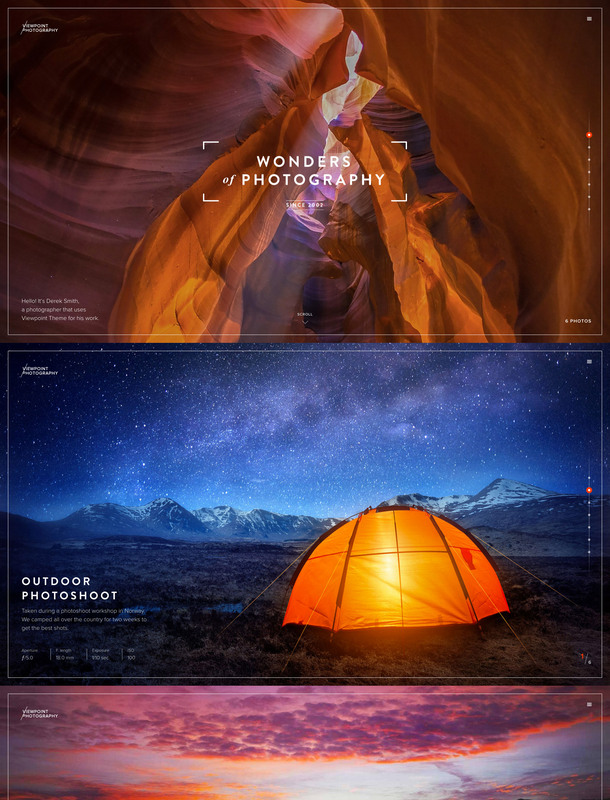 Outdoor, a photography/portfolio theme that you can have to help you achieve a clean and modern website design with ease. This theme is ideal for designers, photographers, and those who need an easy, attractive and effective way to share their work with clients. It includes premium plugins including Visual Composer (with advanced elements) and Slider Revolution, multiple slideshow homepage, WooCommerce-integrated pages, etc. 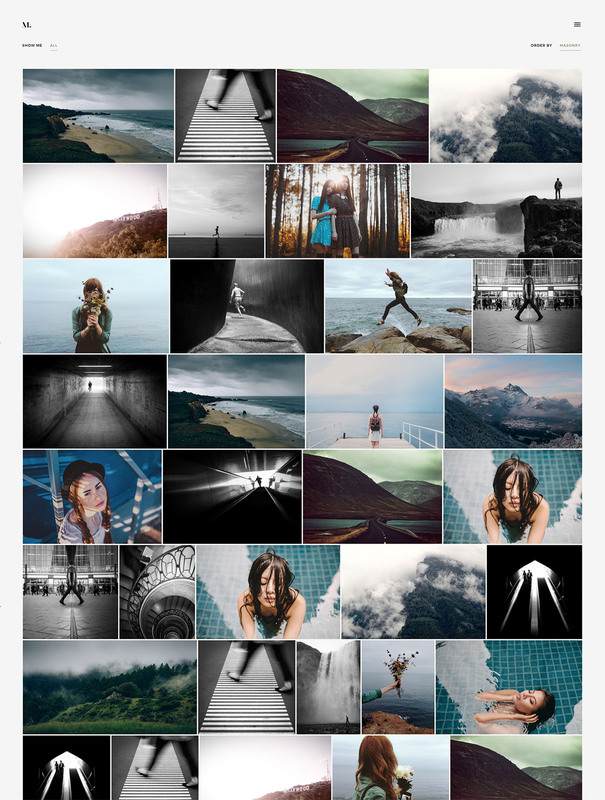 Viewpoint is a modern photography theme that displays a lovely full screen and proportional galleries. This theme has a clean well-commented coding and a timeless design. It also has a 1-click demo setup feature, PSD files, multiple gallery styles – proportional full screen, horizontal screen, masonry grid, video background, and more features that you can enjoy using for your website. 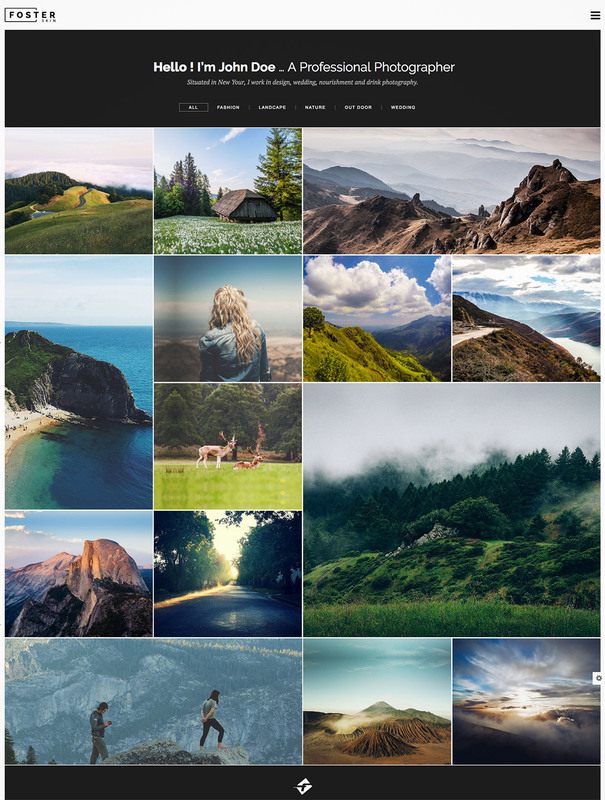 Horizon is a sleek and stylish WordPress theme aimed at creative professionals such as photographers. It includes premium plugins such as Visual Composer, Revolution Slider, and Ditty Instagram Ticker. It has beautiful blog and portfolio layouts, popup contact form, light and dark versions, Theme options, and more. Great Collection! Thanks for share. 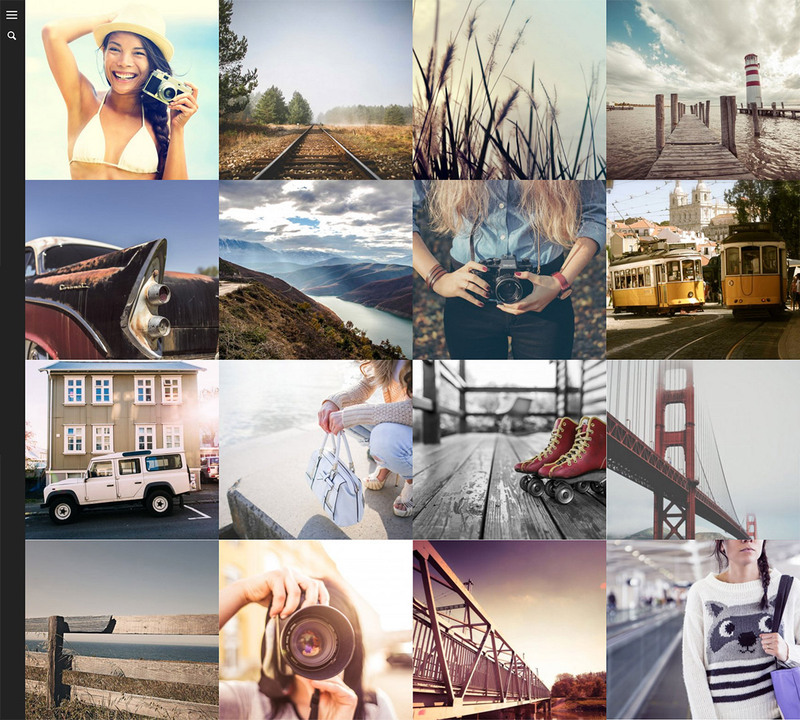 Expression photography theme is the best selling themes on ThemeForest. A huge collection of some really great photo galleries for sure, most of todays website are responsive and great designed!